When you’re deciding on a vacation destination, you don’t want to take your family to the same old boring places. You can only go to Disney World so many times, right? But in your attempt to find something fun to do, could you be putting your family in danger? Here are 9 dangerous vacation destinations that you should avoid if you want the whole family to come out in one piece. The autobiography Between a Rock and a Hard Place might not ring a bell, but you probably remember 127 Hours, the James Franco-starring movie adaptation about Aron Ralston, a hiker who fell into Blue John Canyon, got his arm trapped by a boulder, and had to amputate it to get out. And then there was a North Carolina man who was inspired by 127 Hours to visit Blue John Canyon, but then fell into the canyon, broke his leg, and crawled through the desert for three days before being rescued. 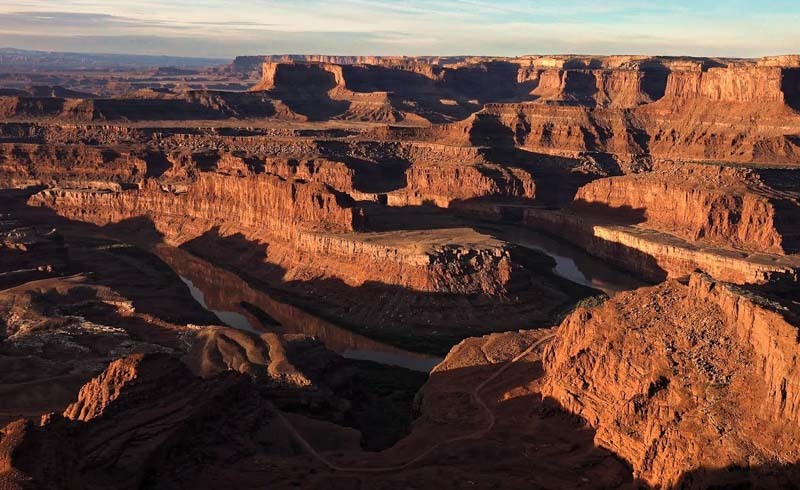 Technically Blue John Canyon is just outside the border of Canyonlands National Park in Utah, but collectively the area is dangerous as a whole. The park has a section ominously called the Maze, and while it receives only about 2,000 visitors per year (compared to over 200,000 visitors at the Island in the Sky, also part of the park), the Maze is trailless, confusing, and in the middle of the desert – and not a place for novices. There haven’t been any fatalities reported at the Maze, and that’s a testament to just how dangerous it is: rangers are always on alert monitoring the trail and warning visitors, and they have call-in protocols to keep each themselves accounted for, too. When you think about it, of course volcanoes are dangerous. They pose all of the same dangers as mountains with the added threat of molten hot lava. Slippery rock surfaces, cliffs with sheer drops, and location near water (which is a threat on its own) are all trademark dangers of volcanoes. Then there’s lava, which can flow anywhere from 6 miles per hour up to 40 miles per hours, and fallout, such as ash, that can prove perilous. Volcanic eruptions also produce fumes, like fatal hydrochloric acid. 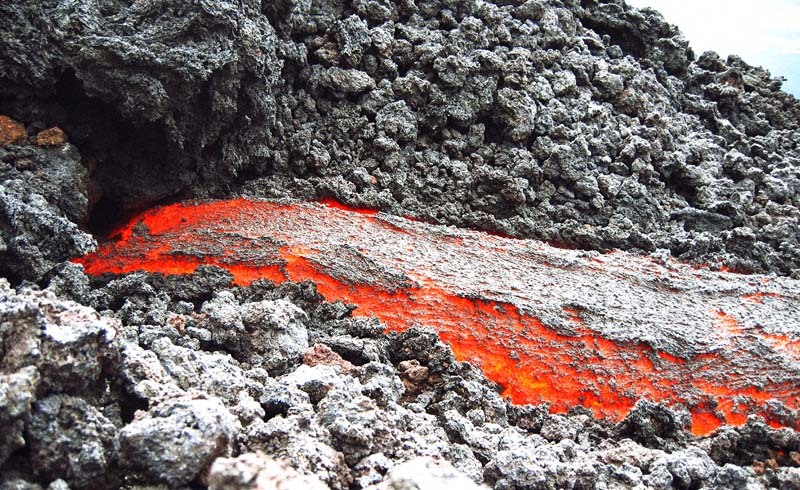 Geotourism – the industry of visiting volcanoes – is on the rise. You can hardly blame tourists, which such beautiful locales as New Zealand’s White Island and Hawaii Volcanoes National Park. But Hawaii Volcanoes National Park had 40 fatalities between 1992 and 2002, not to mention dozens more injuries. So Hawaii’s volcanoes are dangerous. Turns out the rest of it can be, too. Again, it’s not really surprising that Hawaii is dangerous. It’s a series of islands, which mean ocean threats are present; there are plenty of tropical rainforests, so there are a lot of opportunities to get lost; and then there are those volcanoes. Kauia island, and specifically the Kalalau Trail, is particularly dangerous. The trail is routinely named one of the most dangerous in the world thanks to streams that flood easily and its drop into the ocean below. Kauia had over 100 drowning deaths between 2003 and 2013. And then there’s Hanakāpīʻai Beach. 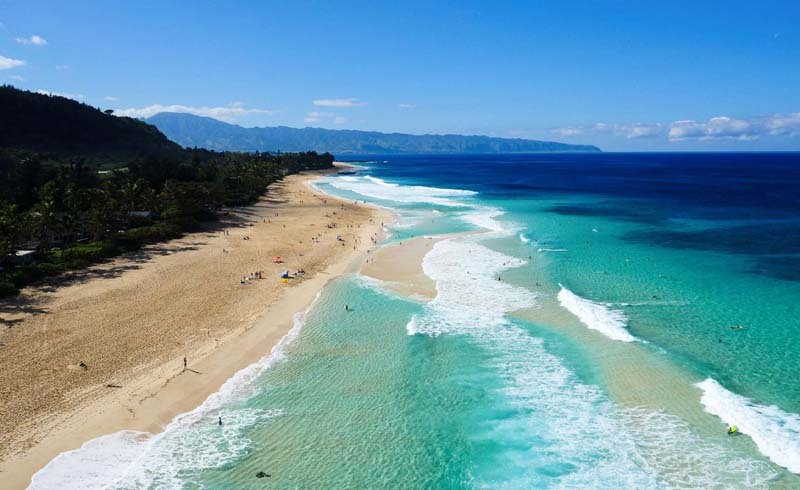 There are no reefs, which make for strong rip currents, and if you get swept safe areas to come back to shore are few and far between – sometimes as far as 6 miles apart. There have been over 30 drownings at Hanakāpīʻai Beach over the past few decades, and at least 15 victims were never recovered. Everyone loves vacationing in Florida. Orlando, Miami, Key West – it’s a destination for spring breakers and families alike. It also has the shark attack capital of the world. Between 2000 and July 2015, Volusia County, Florida, located near Orlando and Daytona Beach had 176 shark attacks. The next highest amount during that time period, elsewhere in Florida, was 56. While some places on Earth, like South Africa, have a higher total number of shark attacks, those attacks are spread out over thousands of miles. Volusia County, meanwhile, has the highest number of shark attack incidents per square mile. 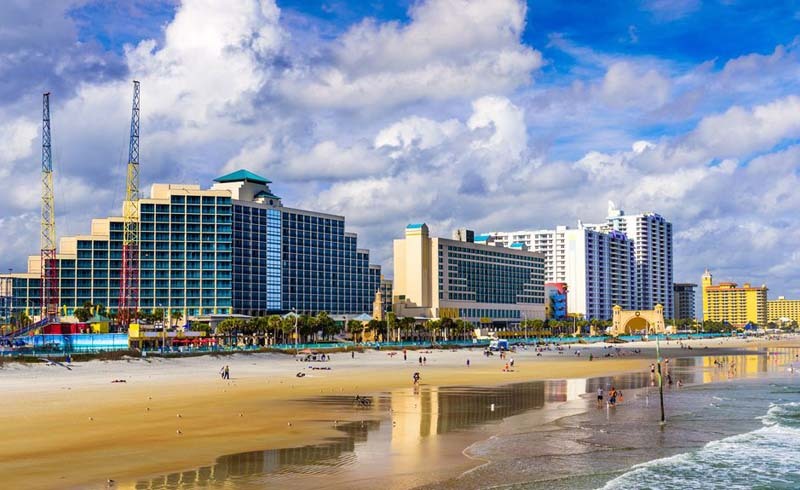 Fortunately Volusia County hasn’t had any fatalities from these attacks, but most people would agree that it still counts as a pretty dangerous vacation destination. 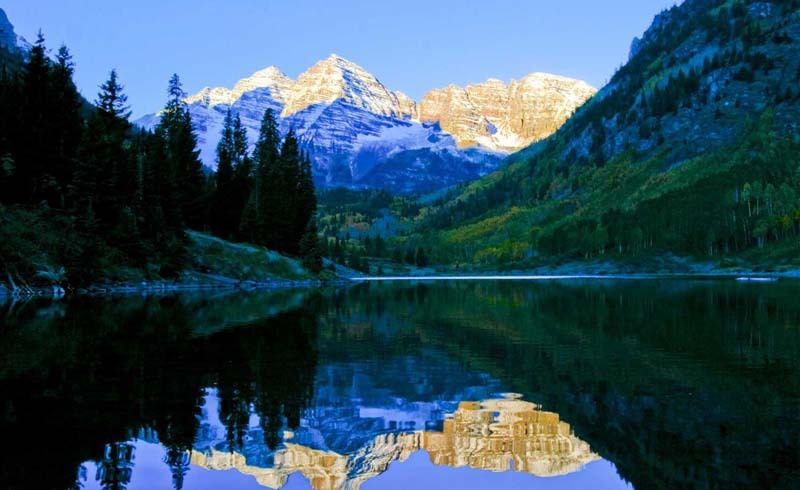 Maroon Bells, Colorado, made up of Maroon Peak and North Maroon Peak, has the nickname "the Deadly Bells." The Bells, part of the Rockies near Aspen, received their nickname in 1965 when 8 people died in 5 separate incidents. And it’s not just a colloquial nickname passed around by locals; trail signs and the USDA Forest Service call them that, too. Hikers are warned of "downsloping, loose, rotten and unstable" rock that "kills without warning." The mountains are made primarily of mudstone, which breaks more easily than other types of rock. If you’re going to hike the Rockies, best start your trek elsewhere. 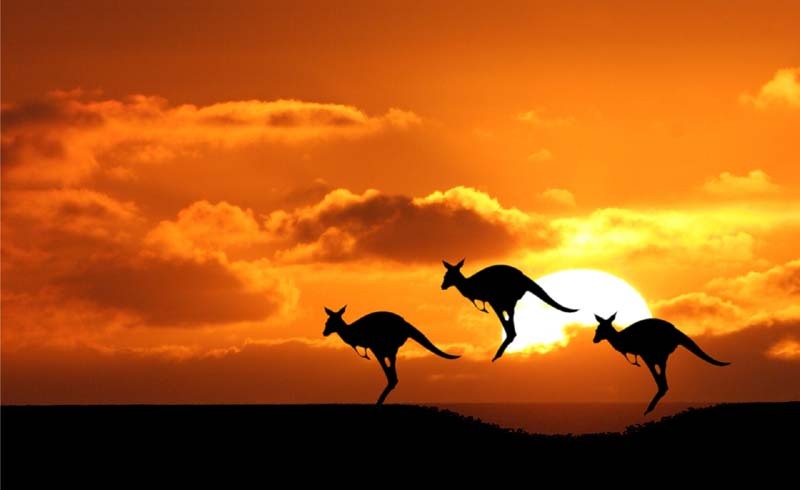 There are a lot of beautiful things in and around Australia, but it makes this list because everything there is evolved to kill every other thing. Crocodiles? Check. Stonefish, the most venomous fish in the world? Check. Inland taipan, the most toxic snake in the world? Check. Bull ants, which are venomous and will chase you? Check. Australian box jellyfish, the most venomous marine animal? Check. The cane toad, which is an invasive species and not even native to Australia but fits right in with their poison? Check. Heck, even the platypus, whose beaver-disguised-as-a-duck gimmick makes it impossible to take seriously, has ankle spurs that produce venom. Oh, and then you have strong currents in the ocean, outbreaks of brushfires across the country in the summer months, and weather that gets so hot that the Australian Bureau of Meteorology had to add new colors to their heat index weather map in 2013. At this point, a Mad Max-style dystopia seems like a more appealing Australian setting than what we actually have. 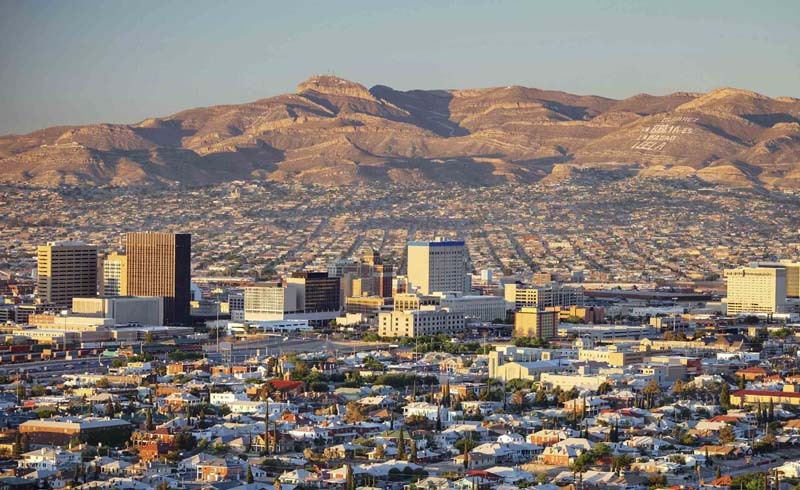 Ciudad Juárez is a Mexican city across the border from El Paso, Texas. For a while, it had a reputation for being the most violent city in the world. The high levels of crime in the city stemmed primarily from warring drug cartels and the associated corruption in the military and local police forces. Murders were common, including decapitations, and one cartel hitman allegedly killed more than 2,000 people alone in the area. Since its peak a few years ago, Ciudad Juárez has admittedly seen its crime reduced, now boasting levels closer to Detroit or New Orleans. But the city’s history has left a lot of tourists wary of visiting, even as other Mexican destinations remain popular. 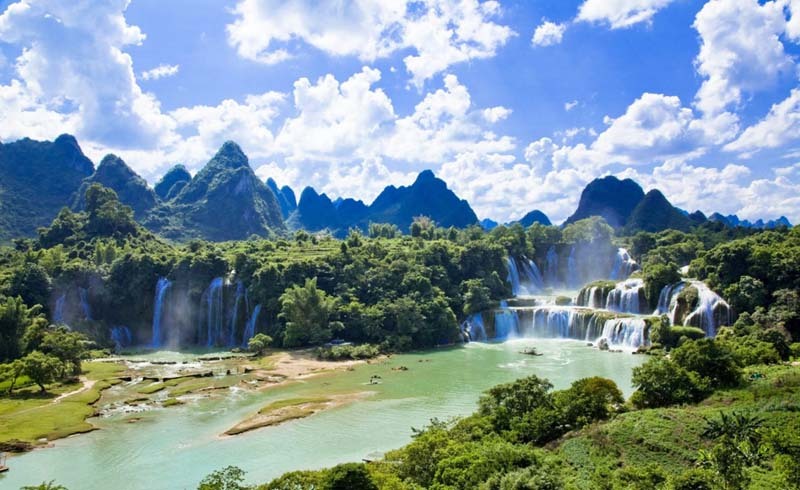 Vietnam is on the list of most dangerous vacation destinations because of the scars it's maintained from its troubled past. Due to wars in the region, a lot of places in Vietnam, especially the central region and northern shorelines, have unexploded ordnance, or UXO: mines and bombs that were used during wars that didn’t explode and are still sitting in fields and just below the soil. According to some Vietnamese government estimates, 15% of the country’s total surface area has UXO. Many of the victims of UXO are civilians, especially farmers who dig in fields and find more than they expected. Many tourist areas are clean, but if you’re a traveller who likes to go off the beaten path, watch for signs marking areas that haven’t been cleared of mines. The sites of nuclear disasters probably aren’t high on your list of places to vacation. 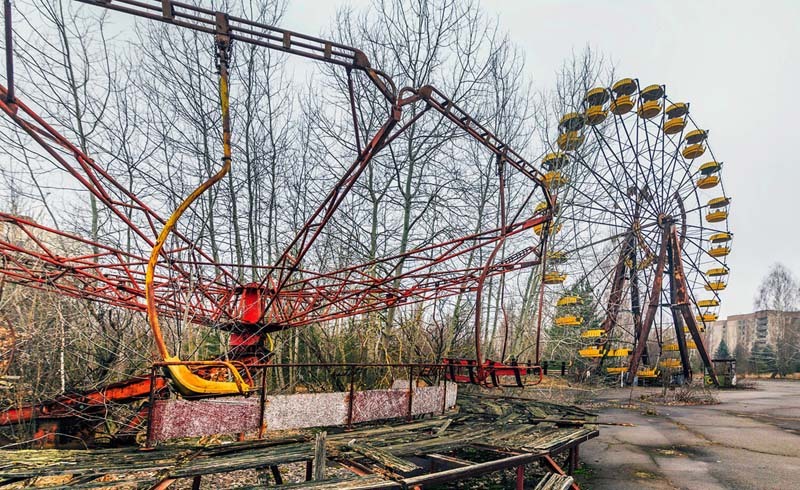 But tourism was recently opened at the Chernobyl site, and fans of dark tourism – going to places associated with death or disasters – have a new destination. not eating, drinking, or smoking outdoors; not stepping off the path, showing bare skin, or letting your body or your belongings touch the ground. Not mentioned: the threat of irradiated mutants who will murder you. On second thought, you might want to skip this family trip altogether. Keep in mind that the danger in many of these places is well-known, and some common sense precautions will go a long way to keeping you safe. Avoid obviously-dangerous areas, pay attention to warning signs, and know your limits (that means no Cliffhanger reenactments). 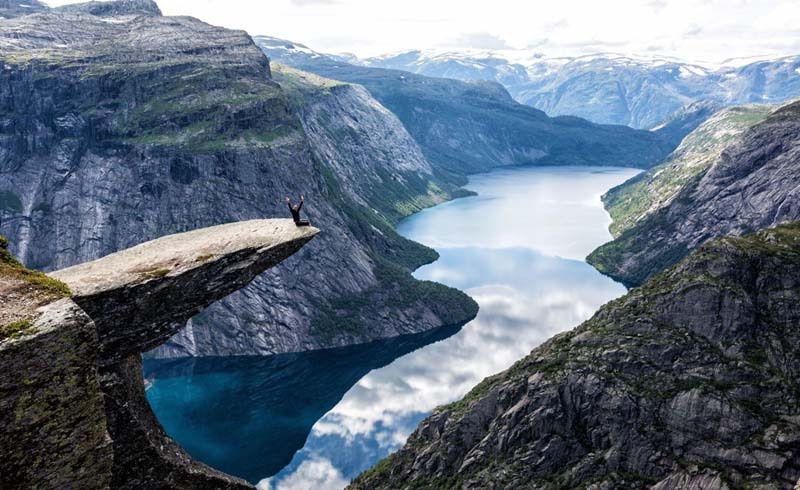 Even though these are dangerous travel destinations, they can still be beautiful, fun, once-in-a-lifetime trips if you use your head. 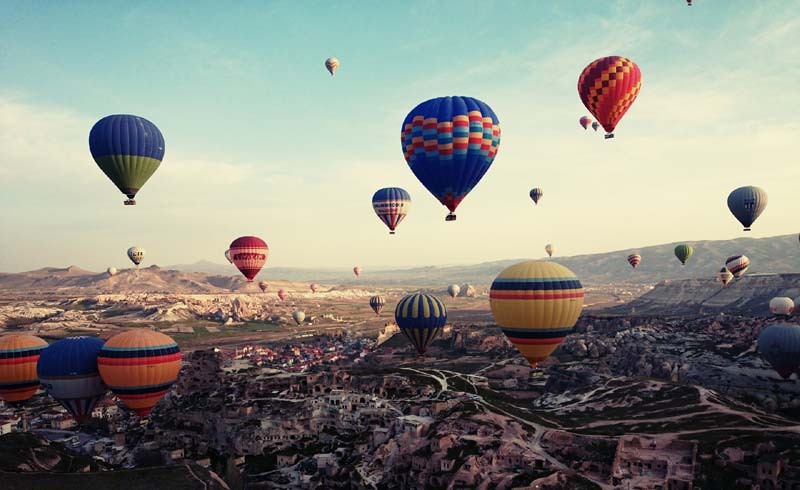 But if you’re going somewhere that might pose a risk, make sure your consider looking into travel insurance! It’ll add another layer of protection. And don’t forget that even renter’s insurance can save a vacation that takes a wrong turn.